O Oui! by Lancome is a Floral Aquatic fragrance for women launched in 1999. 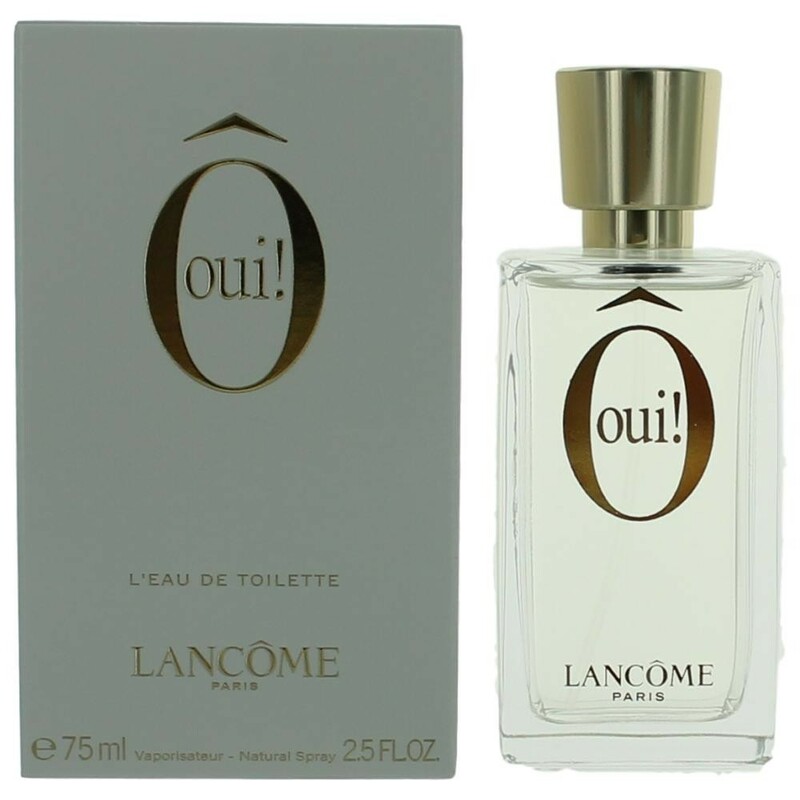 Top notes are clementine, nectarine, mandarin orange, water hyacinth, vodka, petitgrain and bergamot; middle notes are honeysuckle, pineapple, white flowers, green apple, freesia, pear, lily-of-the-valley and rose; base notes are amber, musk, woody notes, water lily and cedar.